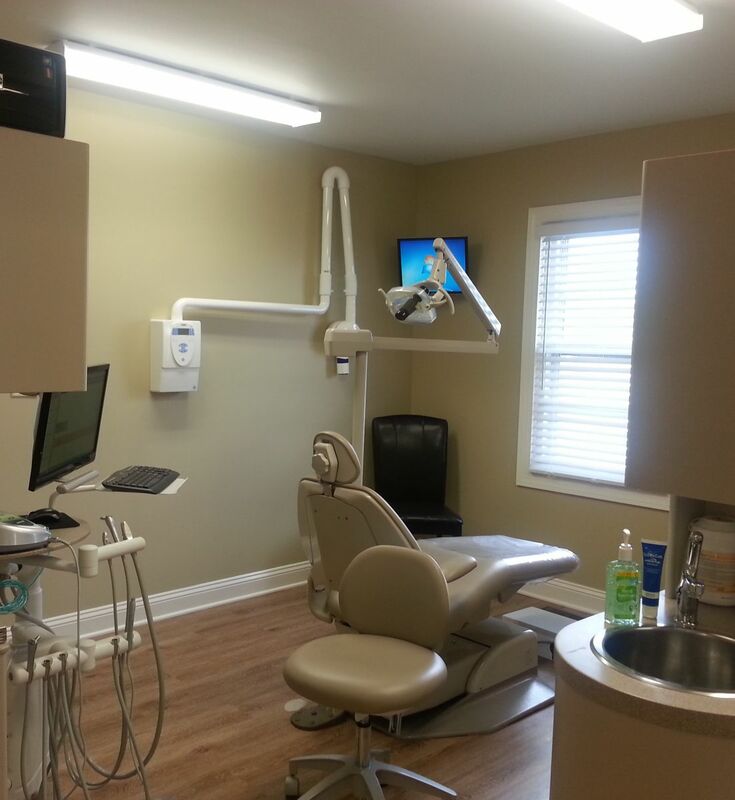 From routine dental cleanings and fillings to tooth whitening and crowns, your Grand Oaks dentist in Anderson SC is equipped to handle all your dental care needs. To help you understand your options, we’ve included descriptions of some of our leading services on this page. Oral sedation dentistry allows appropriately trained dentists to create a safe and comfortable dental care experience for patients who avoid the dentist out of fear or who might have time restrictions. The sedation dentist can work more effectively by helping a patient become as comfortable as possible using well established and proven protocols with a variety of sedation medications administered orally and sublingually (under the tongue). These protocols can be customized for the patient's individual emotional and physical needs. Sometimes referred to as 'relaxation', 'sleep', or 'anxiety free' dentistry, this comfortable care is now offered by thousands of trained dentists all over the US and Canada.